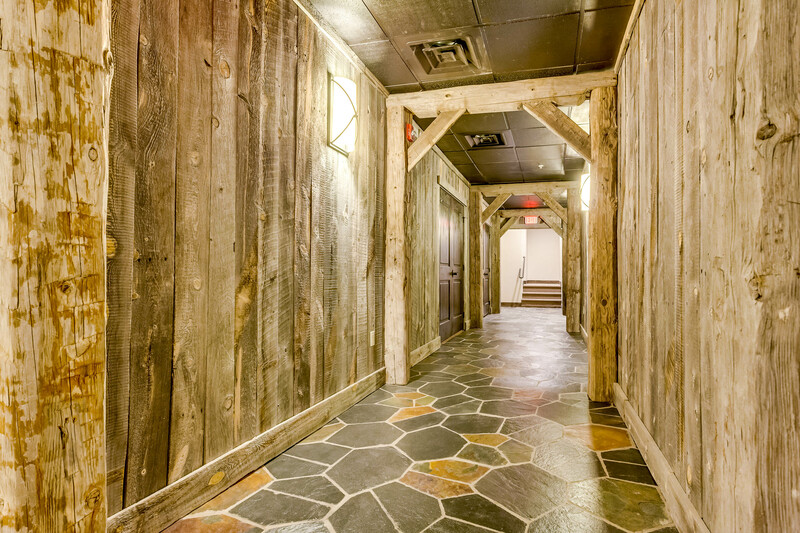 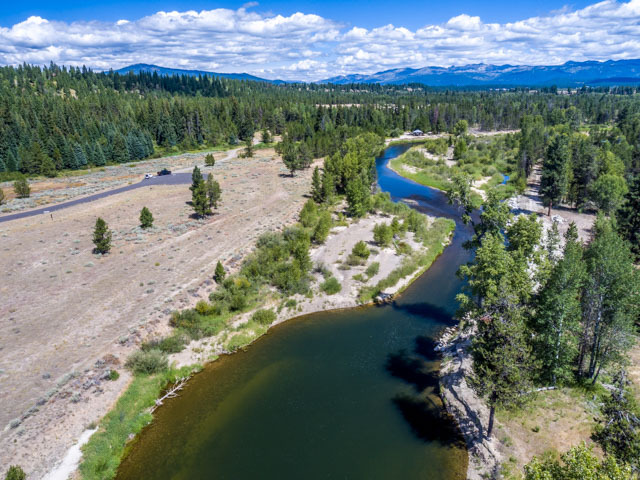 Have you ever dreamed over walking out your back door to step into the North Fork of the Payette River? 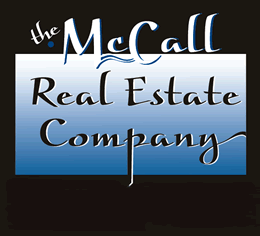 Would you like to stop dreaming and start living it? 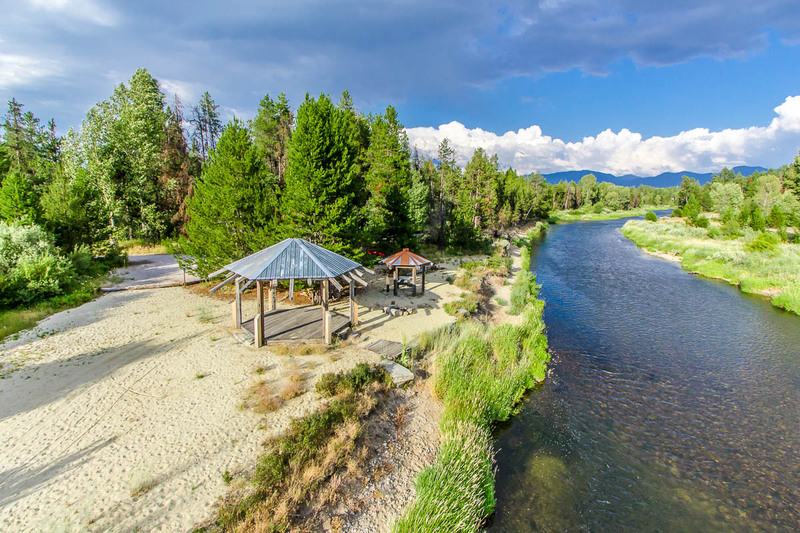 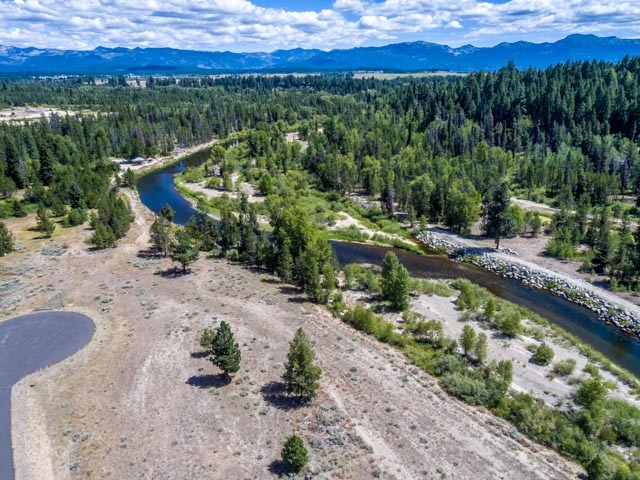 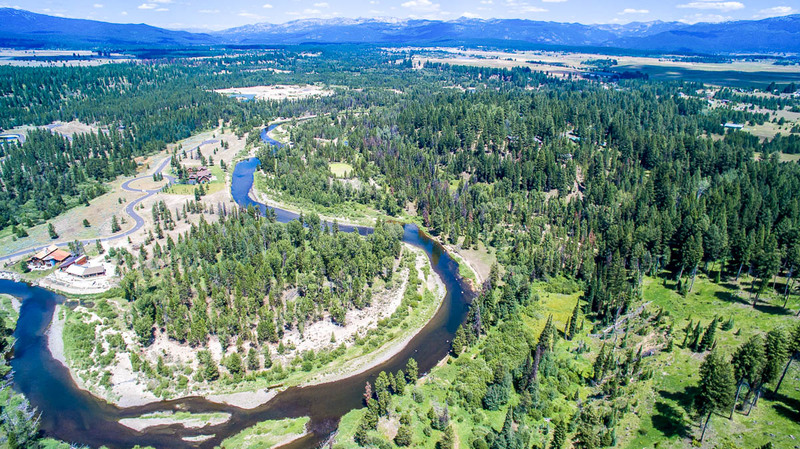 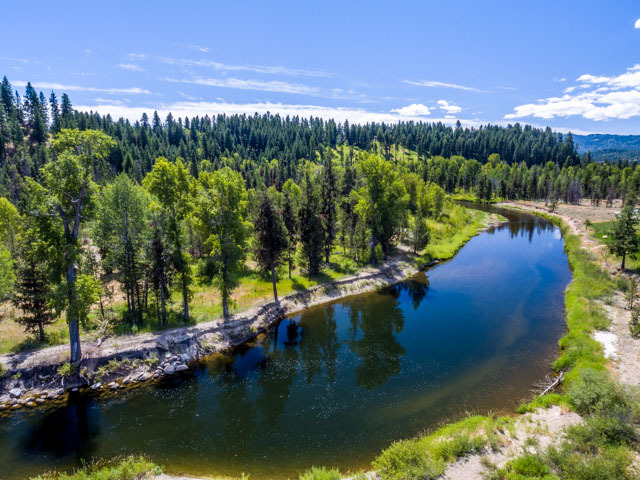 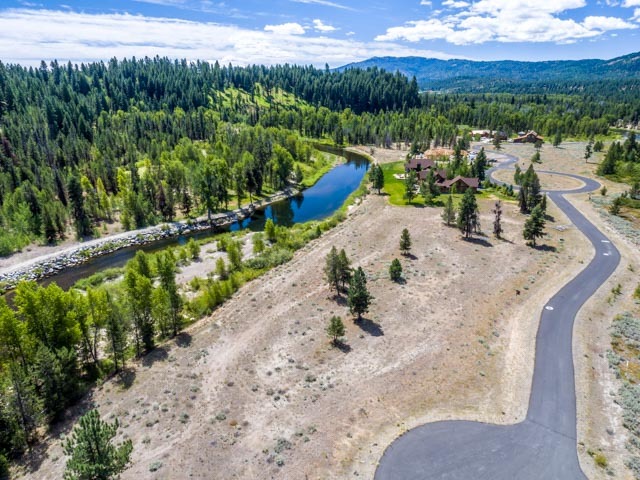 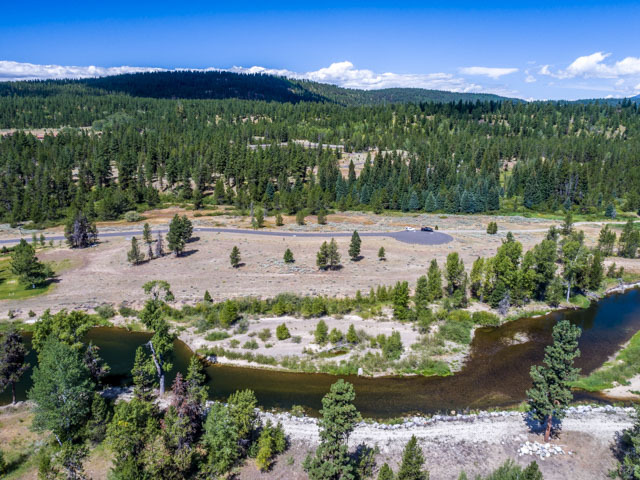 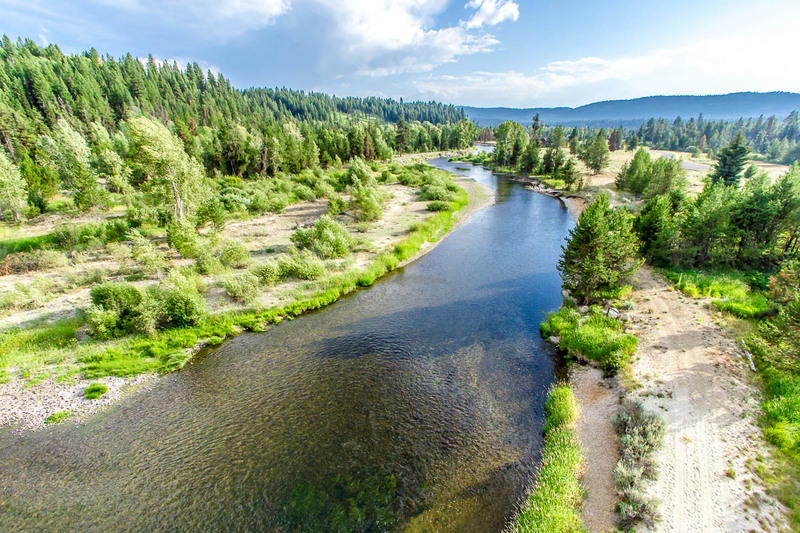 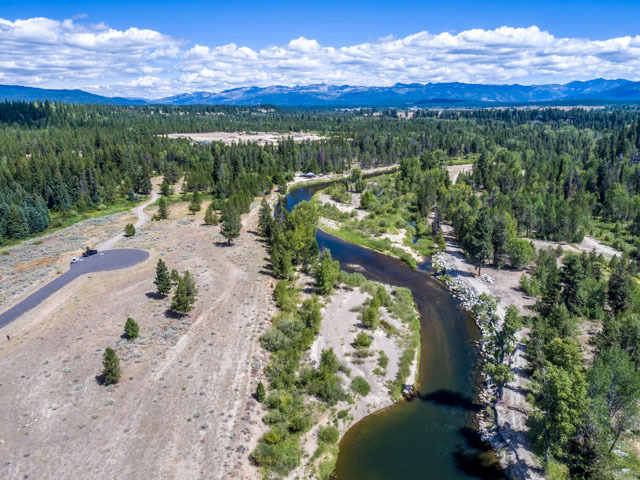 Amazing opportunity to acquire one of the premier lots on the river within McCall Idaho’s premier gated river front community; Blackhawk On The River. 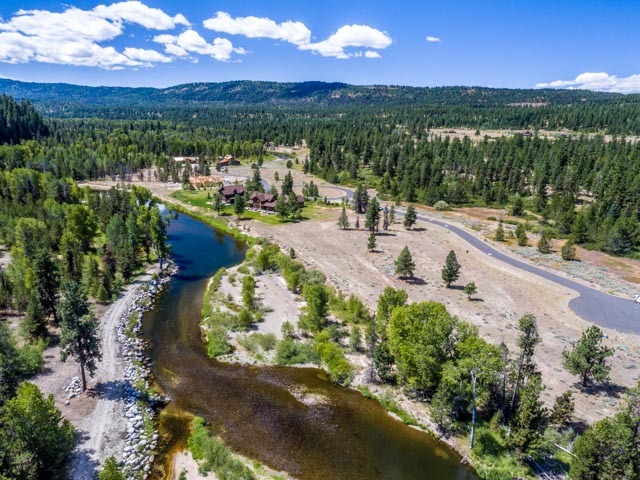 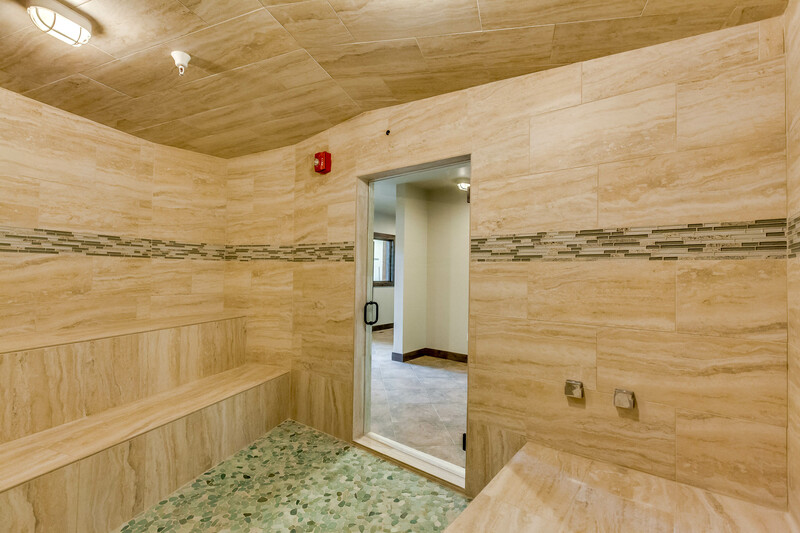 Enjoy unparalleled access to over 5 miles of river frontage, hundreds of acres of wildlife conservation area, a state of the art 13,000 sqft community center with pool, hot tub, theater, steam and sauna rooms, gym, and more. 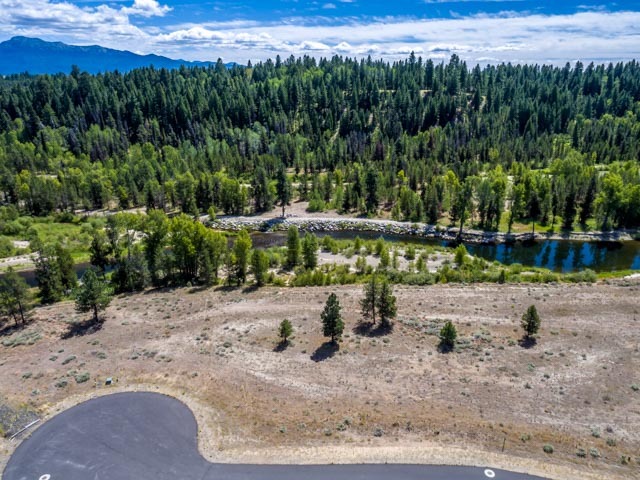 This flat, easy build lot has everything you are looking for and more. 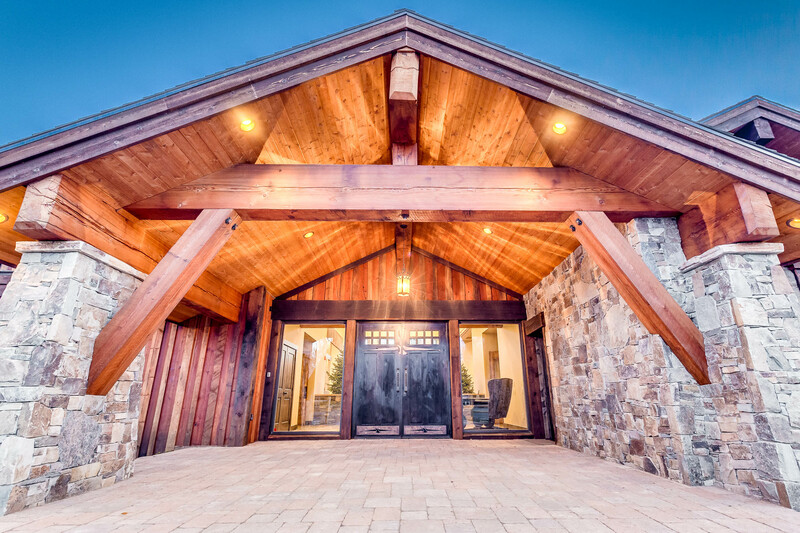 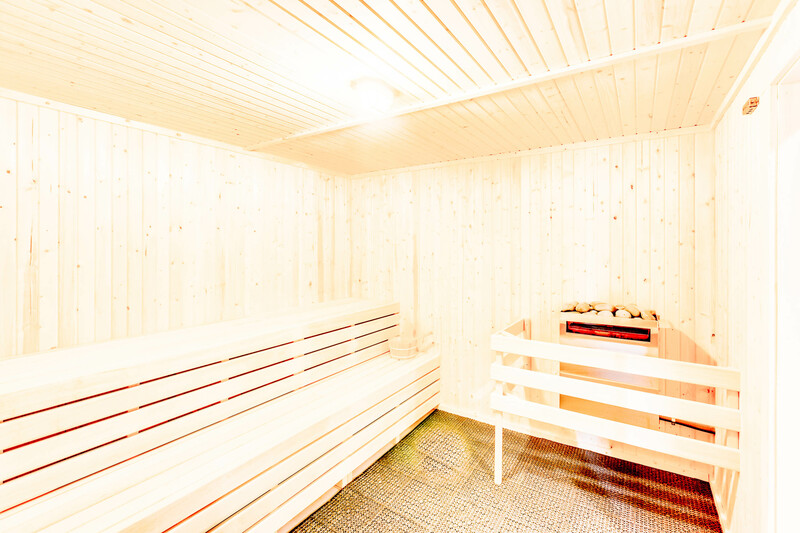 For more information or to schedule your private tour call now.